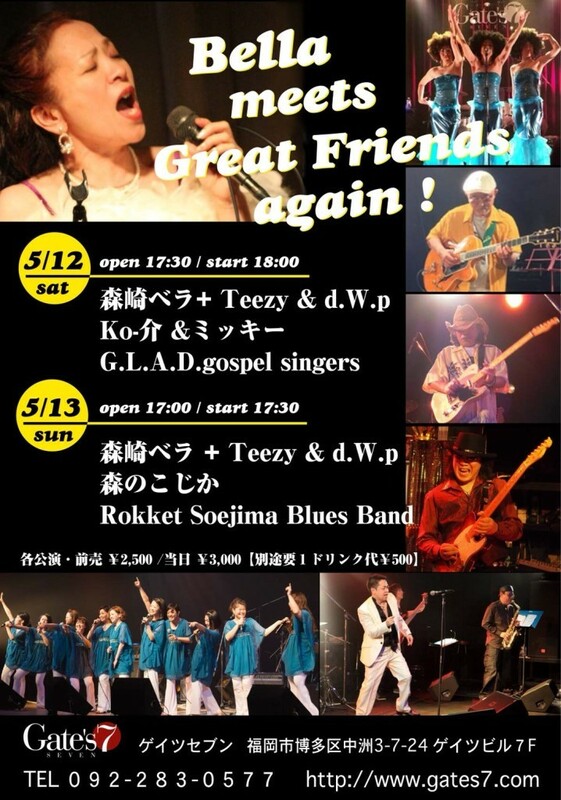 Music Fellows TOP >　出演情報　>　Bella meets Great Friends again ! Bella meets Great Friends again ! 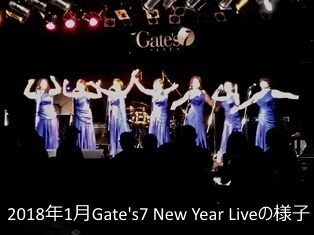 copyright © 2019 Music Fellows all rights reserved.